FVSU’s 1,365- acre main campus is the second largest primary college campus in Georgia. It’s buildings and outdoor spaces mix early 1900’s architecture and modern design and house science and biotechnology labs, classrooms, offices, auditoriums, residence spaces, and athletic fields, courts, and arenas. Main campus open spaces provide areas for recreation, leisure, interpersonal engagement, and quiet study and reflection. Additional land is used for agricultural and scientific research, particularly in plant and animal science. Other FVSU locations include its Warner Robins campus and the Agricultural Technology Conference Center. 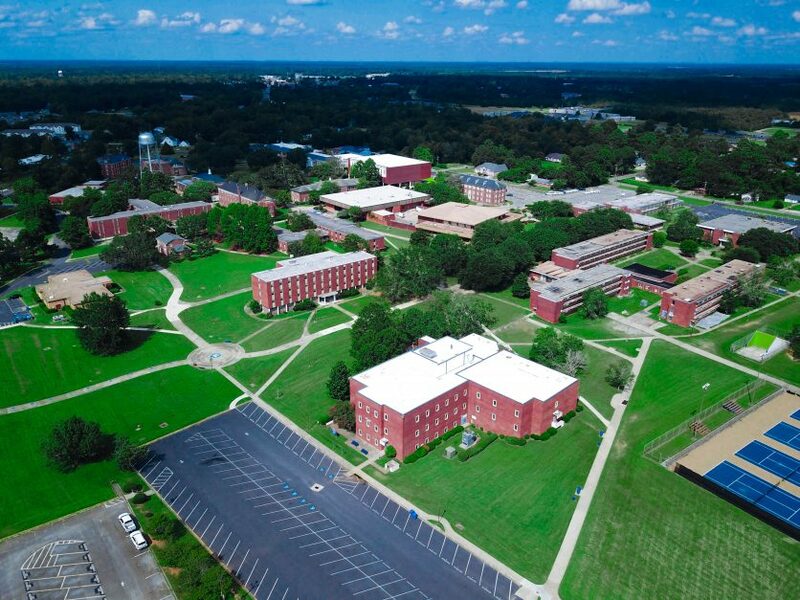 FVSU’s Master Plan is our strategy to most effectively utilize our campus space and facilities, and to address the needs of our students, employees, partners, and community constituents. It addresses land and building use, vehicular and pedestrian movement, infrastructure, and the relationship of the campus to the surrounding community. It seeks to optimize the balance between the naturally majestic natural environment of Middle Georgia and man-made structures and spaces. The FVSU Master Plan will be developed in concert with the institution’s strategic plan and follow the guidelines of the University System of Georgia.